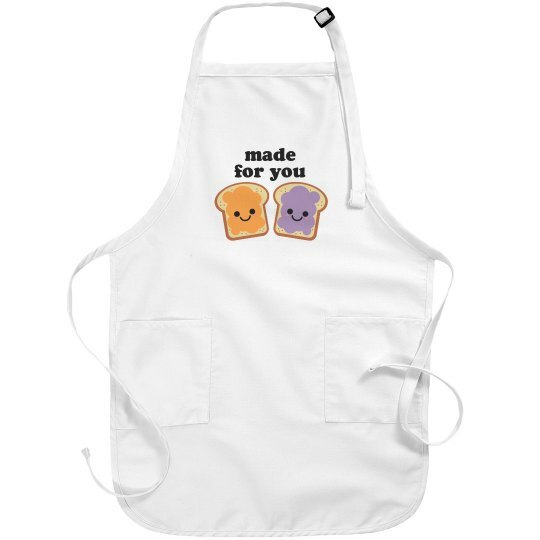 This customizable basic white apron is perfect if you want to upload your image or logo. Or maybe you just need to create a design with lots of colors? We print this simple apron in ink, and we print as many ink colors as you want for no charge. Great for baking, cooking, grilling, and making art. Buy in bulk for your business or buy just one for yourself.